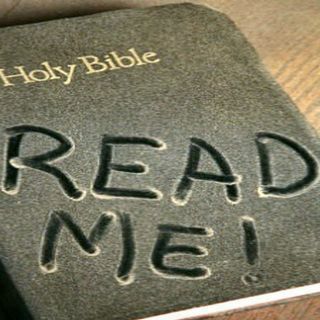 The Bible: what is its role today? The Bible is highly influential and sells in huge numbers. It stands behind many cultures and phrases from it have become part of the English language. But recently there seems to be a turning away from Christian Scripture so what is the role of the Bible in the 21st century? Colourful conversation on social, economic and religious issues from Mark and Pete: a businessman and a pastor tackle this topical subject.